Put simply, your wedding deserves better, you deserve better! 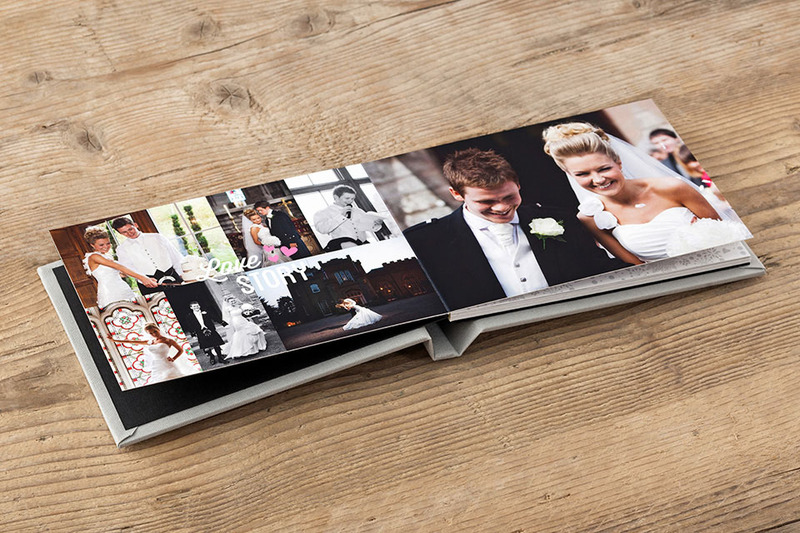 That's why I've gone the extra mile to source superior-quality wedding books that will tell the unique story of your day, and be something to treasure for a lifetime - something to show your children and grandchildren in years to come. 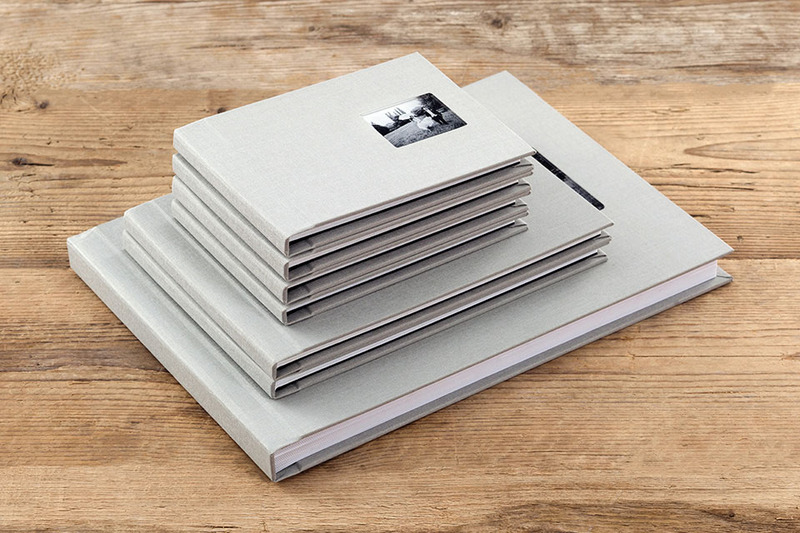 Each book is personally designed, and you are involved every step of the way - nothing is printed until you are 100% happy with the design and layout. I realise that no-one is the same, and everyone has different tastes and styles, which is why I offer a number of options. Option 1 - The Luxe. The Luxe channels both a luxurious look and feel. The book, presentation box and end sheets all embody a smooth surface reminiscent of velvet finishing that makes an impression from the first touch. This modern, yet timeless book is truly a wonder to behold! Option 2 - The Classico. 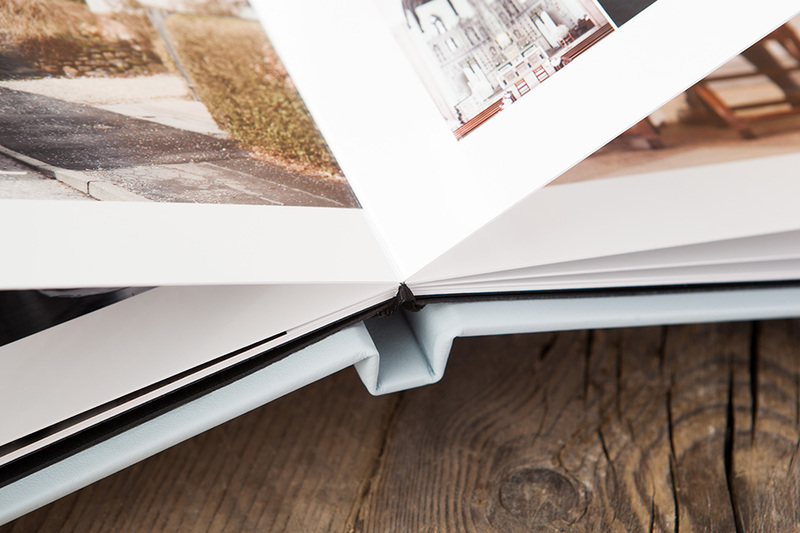 Take your wedding album visual story to new heights with the iconic Perfetto seamless storybook album. 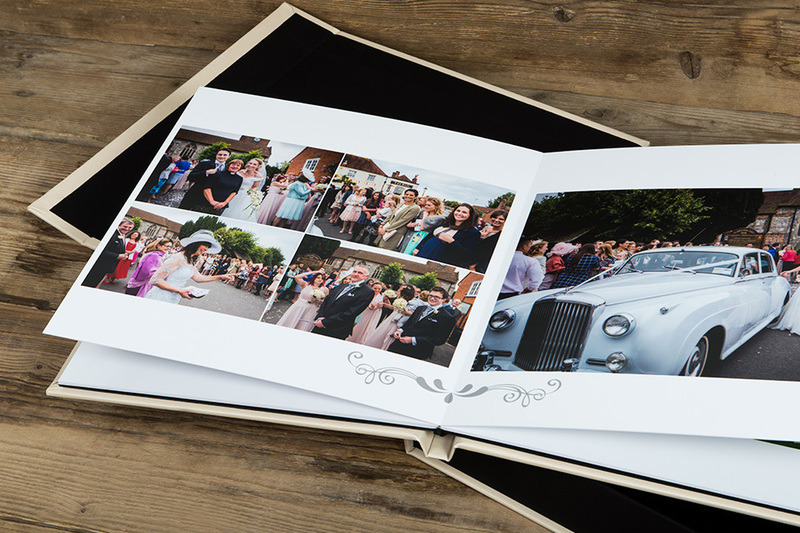 Available in a wide range of cover options to match the theme of your special day. Option 3 - The Bundle. 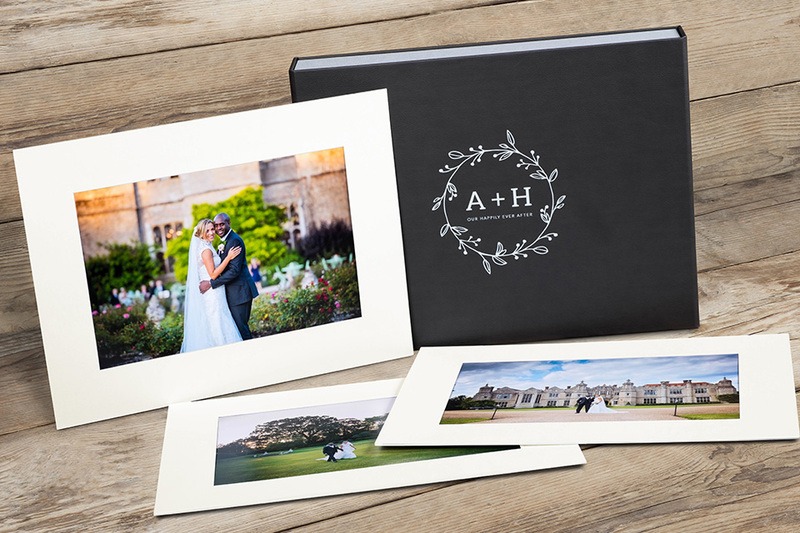 Enjoy a full size album with six photographically printed complimenting duplicate downscales, in a choice of linen or leatherette cover options featuring cameo windows. 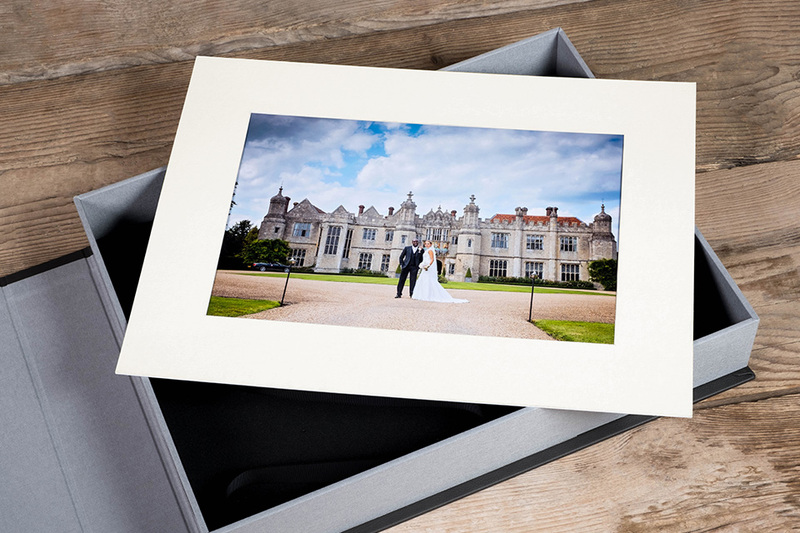 Showcase 20 of your favourite prints with mat overlays which sit neatly inside the box with grey satin ribbon to lift. 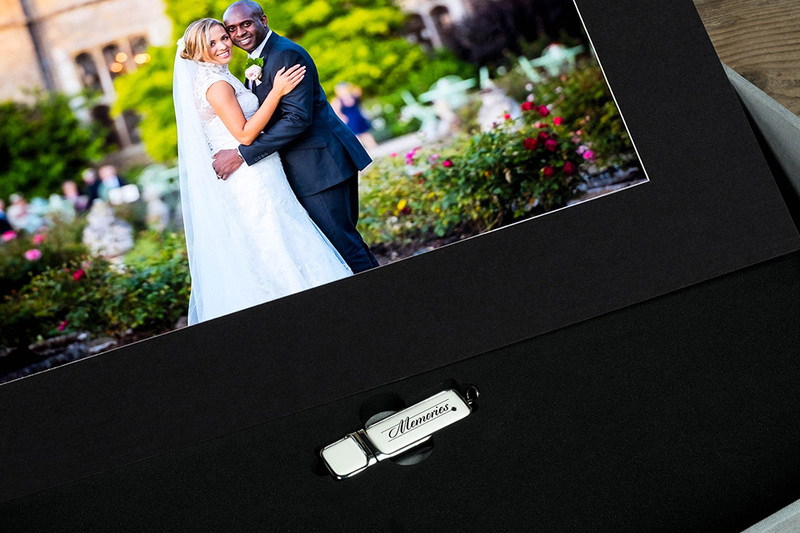 A beautify way to store and cherish the most special memories from your magical day. 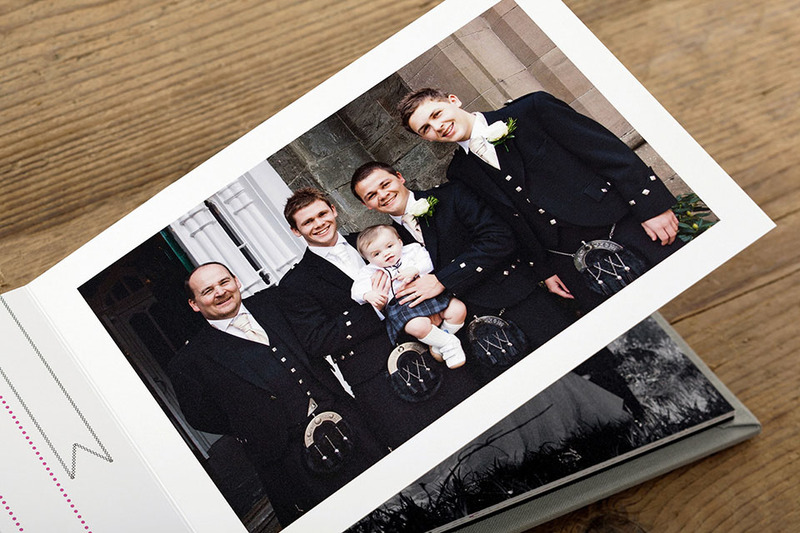 The box holds 20 12x8" prints, and a USB stick with all of your photographs on. The cover can be personalised for that special individual touch.